Dr Edel McAndrew, Consultant Clinical Psychologist has over 21 years post qualifying experience working across the lifespan in a very wide range of settings with children, adolescents & adults providing psychological assessments, therapies & reports within the health services of Ireland, the UK, private sector and Law Courts. Offering a comprehensive service of psychological assessments and therapy for children and young people, families and adults of all ages. Addressing a wide range of problems with a variety of therapeutic approaches including CBT and EMDR are which are tailored to individual needs. 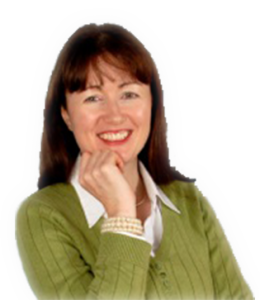 Dr Edel McAndrew is a Consultant Clinical Psychologist who is Chartered with the British Psychological Society (BPS) & an Associate Fellow of the BPS. Dr Edel McAndrew can offer help with a wide range of psychological and emotional problems including depression, anxiety, stress, low self-esteem and much more. Daytime, evening, and some weekend appointment are available. There are no waiting lists. For further information please click the icon below.